On April 12, reports said that Goyal had also put in a bid for the carrier. 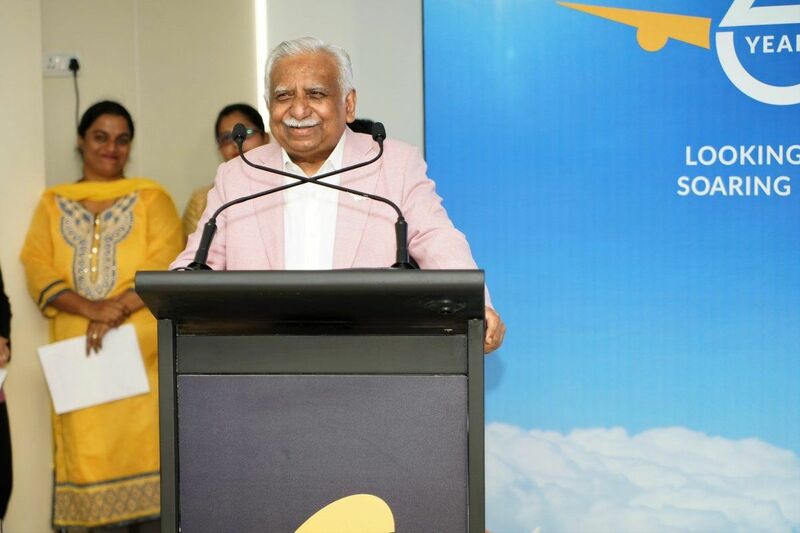 Jet Airways founder chairman Naresh Goyal has decided not to bid for acquiring a stake in the cash-strapped airline, sources said Tuesday. Goyal had quit after a debt-rejig plan was approved in March. Jet Airways has been since under the management control of an SBI-led consortium of lenders. The resignation followed the airline board’s meeting in Mumbai to decide on ways to procure interim funding as well as the future role of Goyal. Earlier on Tuesday, the Government directed the secretary of Ministry of Civil Aviation to review issues related to high airfares, passenger rights and safety as the financially challenged Jet Airways struggles to stay afloat.